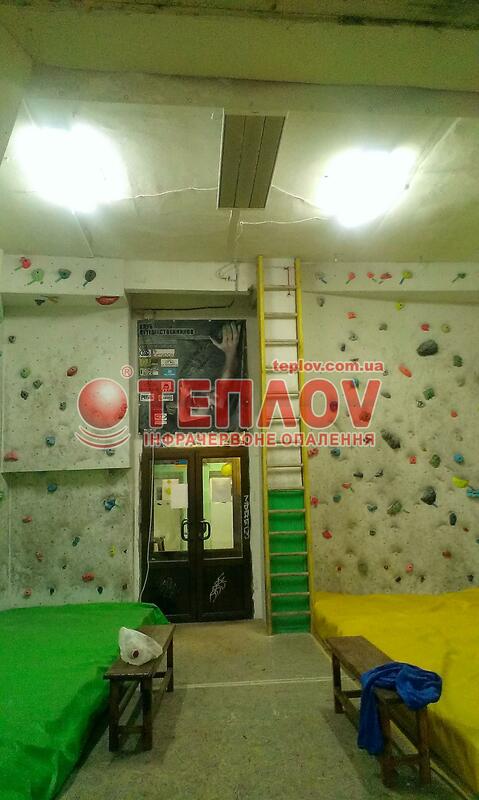 The heating of fitness club climbing wall. The “Ukrprom” company from 2010 year specialized on the output of electrical heaters, which are known on the market under the trade mark “Teplov”. Our regional representatives on the whole Ukraine at 5 years of work heated hundreds of different objects and made lives of thousands people easier and comfortable. To the separate group of premises, by heating of which we are proud of doubly, is possible to refer different state establishments (educational, musical, sport schools, kinder gardens, hospitals) because this proves that government shows a high level of confidence to our method of heating. The heating of gym in schools, fitness-centers, colleges and universities (as one of most actual questions) will be really effective, if to use the system of infrared heating. 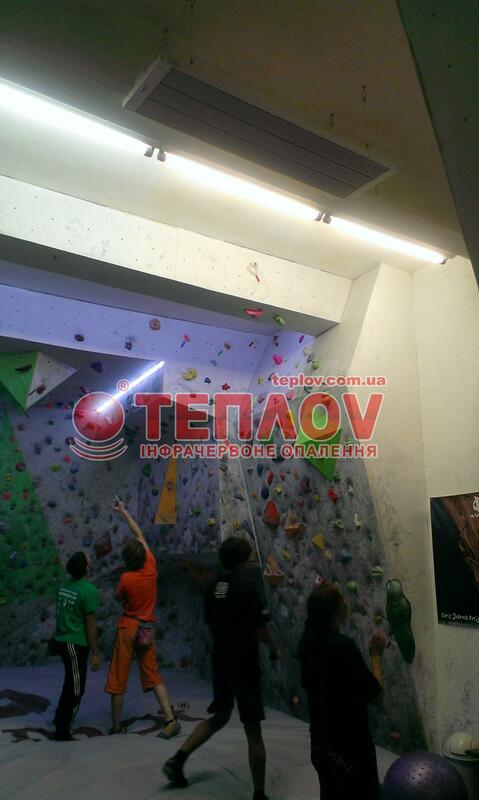 For today, the most qualitative and in record terms is possible to solve the question of heating the climbing wall, if to set some suitable at their characteristics of infrared heaters from TM Teplov. The “Ukrprom” company and our regional representatives can give you a row of necessary services for providing the correct process of setting the heating from the beginning to end. 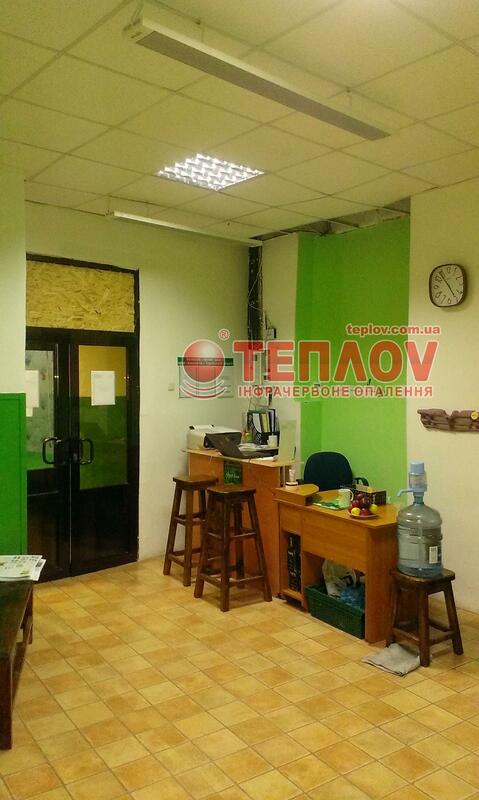 The heating of different living, social (where there is the heating of climbing wall) and industrial premises – this is our direct specialization, because who as not us, better know how to create the economic, effective system of infrared heating with a help of IR heaters Teplov, which are produced by our specialists considering all European standards of quality and safety. The heating of gym by means of our heaters will present to each sportsmen the sense of comfort and assurance before the expected load, because the organism needn’t to spend the additional power and energy on warming of the body, that will positively affect on further sport achievements. 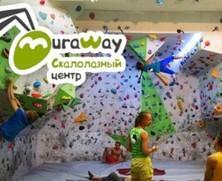 Also, due to infrared heaters, heating of climbing wall will become profitable and available for any state establishments and small fitness clubs, whose budget isn’t calculated on huge sums for paying of heating. In this way, it’s possible to tell, that in modern world at last appeared the unique and available method of heating, which allow for several hours to connect and to enter into operation the heating system of climbing hall without the pause in work and negative effects (oxygen burning, drafts and other).